Shop Valenti Sports online store for Rush Henrietta Falcons spirit wear. 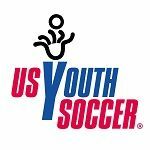 Support your favorite soccer player or team! Climalite Ultimate apparel available in long & short sleeves, fleece hoodies, Climacool Utility shorts with or without pockets, training jackets & pants and much more. Order now and receive your spirit wear in about 3 weeks. 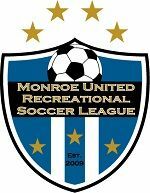 The Rochester and District Soccer League (RDSL) is an adult amateur soccer league for the Rochester area.